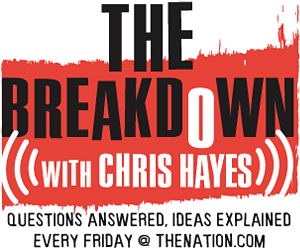 This week's The Breakdown gets academic with Christopher Hayes and Professor Walter Stone on the cause and effect of high incumbency reelection rates. Note: This episode of The Breakdown originally aired March 12. New episodes will return September 10.